400+ followers on TeachersPayTeachers, Hoooraaay! 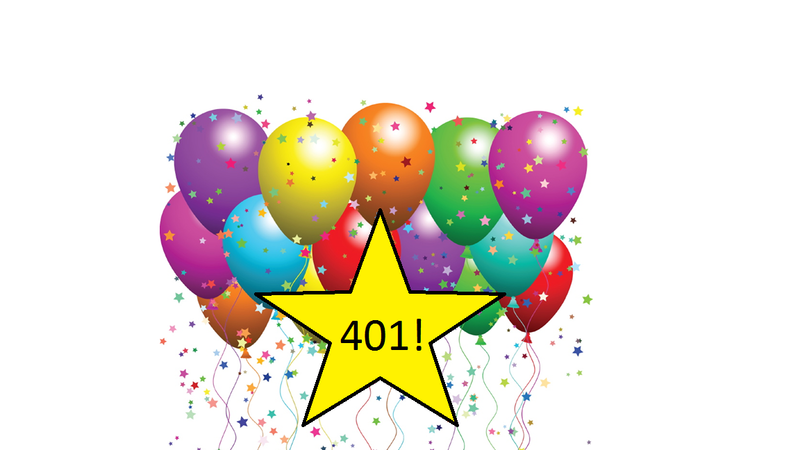 I’m SO excited to announce that I just went over 400 followers on TeachersPayTeachers! Are you a follower? Lucky you, because in celebration of this achievement, I’m doing a GIVEAWAY! How would YOU like to win a $25 gift code to AMAZON to start your school year out right? 🙂 Just click the Rafflecopter link below and ENTER TO WIN! This giveaway will run from August 5th – 12th, 2013! http://thestressfreespanishteacher.com/wp-content/uploads/2018/08/Eyes-and-Glasses-300x149.png 0 0 admin http://thestressfreespanishteacher.com/wp-content/uploads/2018/08/Eyes-and-Glasses-300x149.png admin2013-08-04 10:29:002013-08-04 10:29:00400+ followers on TeachersPayTeachers, Hoooraaay! I am most excited about trying out some new techniques to increase verbal fluency! I am very excited about starting to teach at a new school known for the students' diversity! I plan a lot of oral presentations and hands-on activities. I'm excited to do my action research to finish my Master's in Education this fall. This school year, I'm excited about getting my college results. The name I've used to follow you on TpT is; OmimaAsghar. Hey LaProfesoraFrida, I was wondering if other people in my household are allowed to enter into this exciting giveaway? No Omima, one entry per household. I'm looking forward to meeting my new students. I had a few of themm in Kindergarten and now I will have them again in 5th. I follow you on TPT: kmhteacher. Carnaval de los Animales – Fabulous Freebie! 500 Followers Celebration and Giveaway!